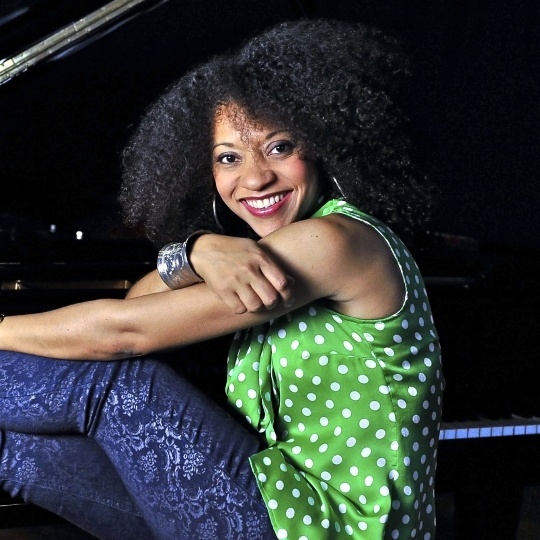 World-class regional and local talent in a relaxed jazz picnic ambience combine to create the ultimate jazz experience. "Come for the lime…Discover the music!" continues to resonate as a stamp of approval as patrons will again be entertained by some of the best talent in the industry. 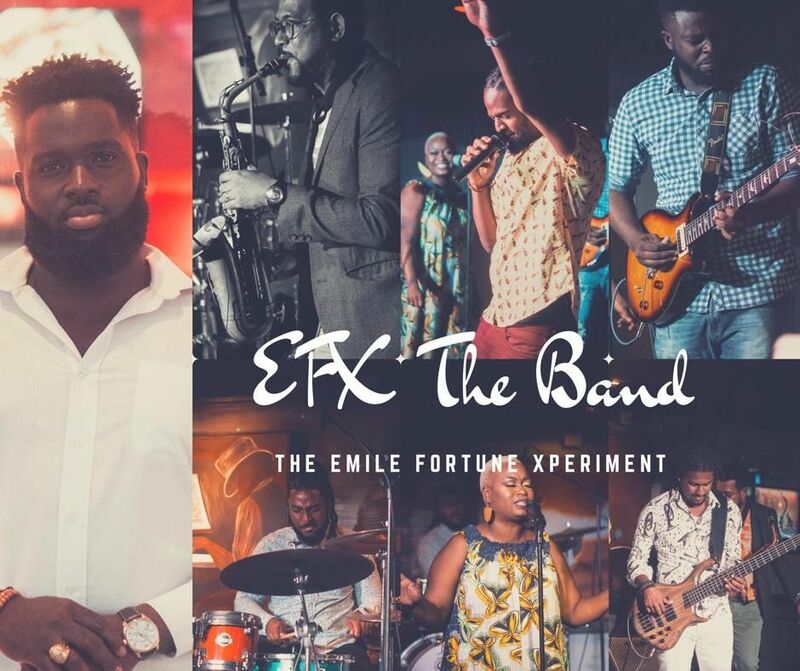 In 2019, the cast of regional artists are Cuban pianist and singer Janysett McPherson celebrating the Latin American influence in the jazz; contemporary jazz guitarist and Caribbean jazz icon Ronald 'Boo' Hinkson from St Lucia; steelpan jazz virtuoso Leon Foster Thomas from Trinidad and Tobago along with local supporting acts, the EFX The Band (Emile Fortune Xperiment) and the Holistic Music School Orchestra. 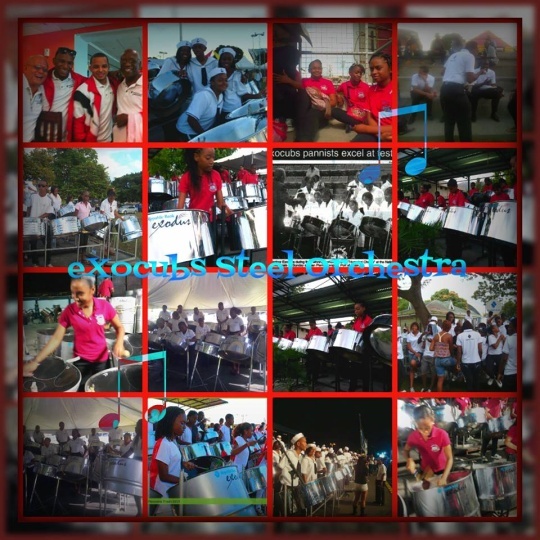 Exocubs Steel Orchestra will play on the Greens for arriving patrons. 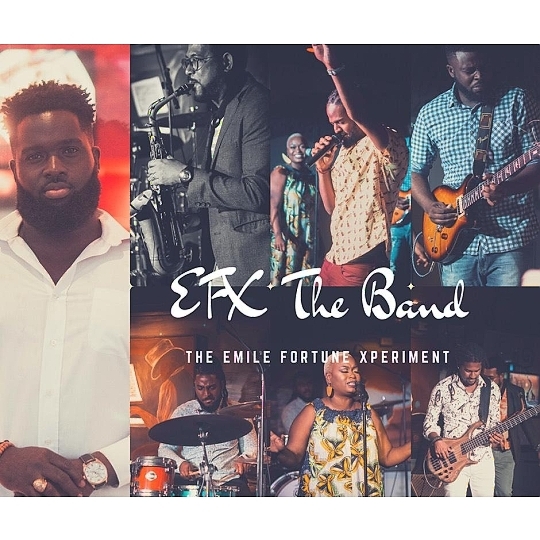 This mix of Creole and contemporary jazz, smooth jazz and sonic improvised experiments that utilise the best of local music and original music creates an atmosphere that complements the experience of a jazz picnic with opportunities for music and merchandise purchase, for food and beverage product and service executions and for fun. What is JAOTG? Why you have to come? Jazz Artists on the Greens™ is the signal event that begins a jazz season in the Caribbean preceding St. Lucia and Tobago by days and weeks, and allowing us to hear the possibilities of jazz transformed from the American response to the blues with improvisation into a renewed inversion of Caribbean rhythms on improvised melodies. 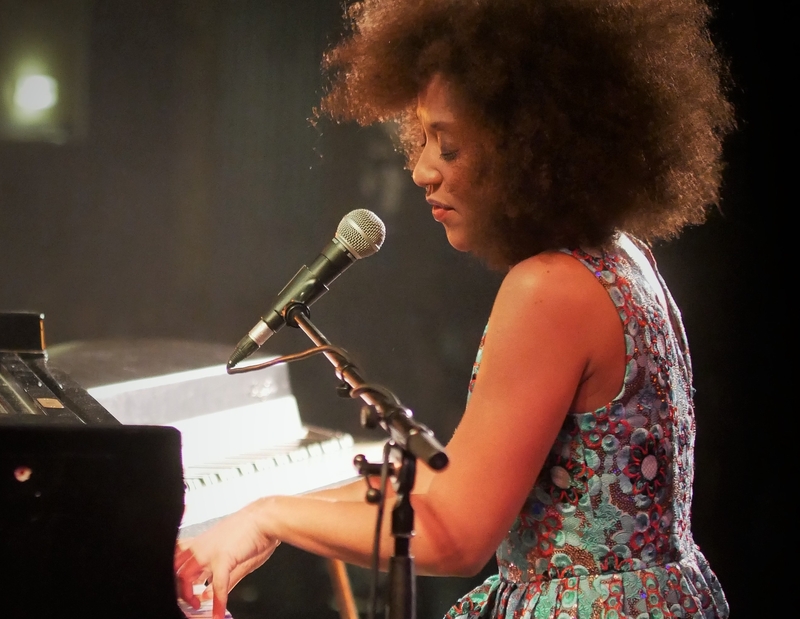 It is a large festival-styled jazz concert event that was initiated in June 2003. 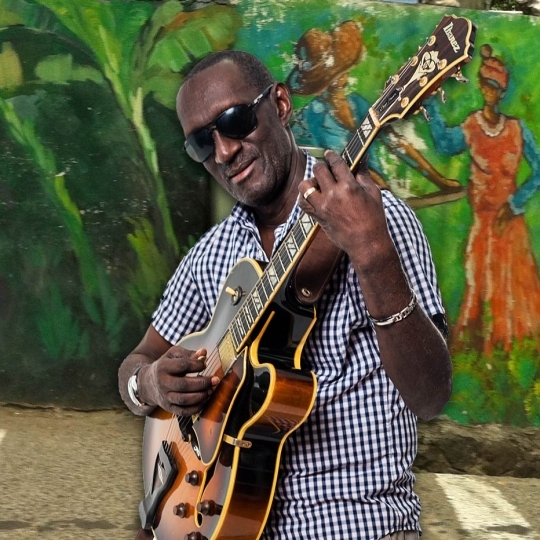 Leaning towards the Caribbean Jazz idiom for inspiration, the objective was to expose as many new patrons and young musicians as possible to Jazz, in an informal setting that could help remove much of the mystique that seemed to surround the genre. 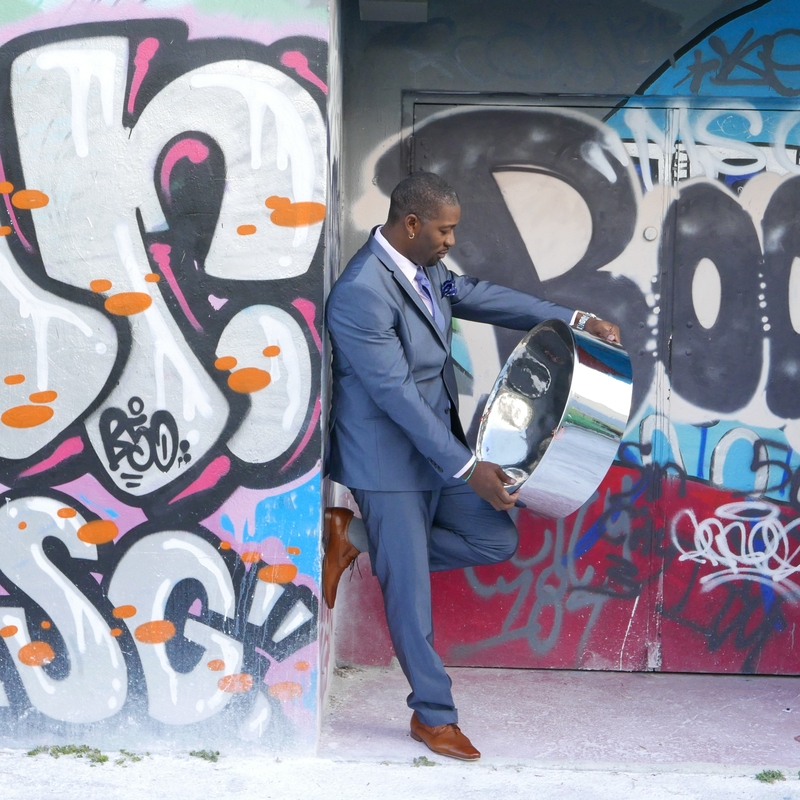 "Come for the lime…Discover the music." Come early to get a great spot for your jazz picnic. How does one get to JAOTG? The event is again being hosted at the spacious accommodation at the bucolic Greens at Farm Road, St. Joseph. This well-lit, secure facility also offers adequate off-the-road parking for patrons' vehicles. 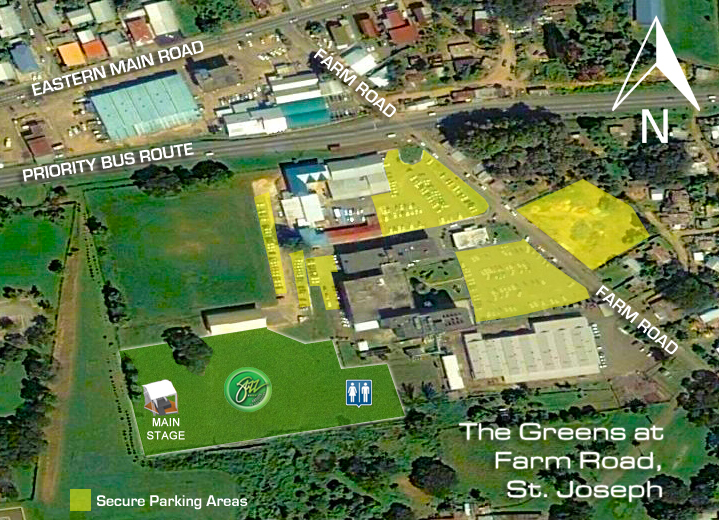 Click here to see a map of The Greens at Farm Road, St. Joseph and to get directions. What should one bring to JAOTG? We always encourage patrons to walk with their blankets, their chairs, their picnic baskets, and a great attitude for music. Come for the Lime...Discover the Music! 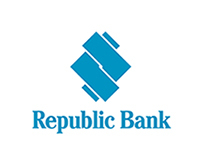 For a list of what to bring & what to leave home, click here. Are there ID or minimum age requirements? 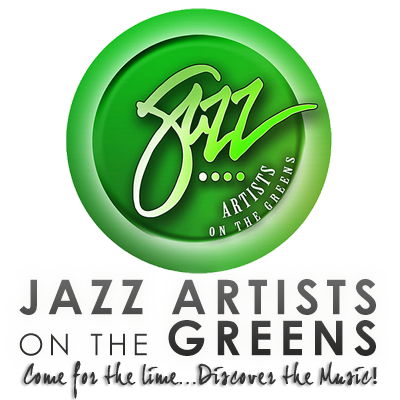 Making its debut in 2003, Jazz Artists on the Greens™ (JAOTG) is an annual one-day jazz festival created and produced by Production One Ltd as a celebration of jazz, evolving over the years to feature World Fusion focusing on Caribbean jazz and pan jazz. 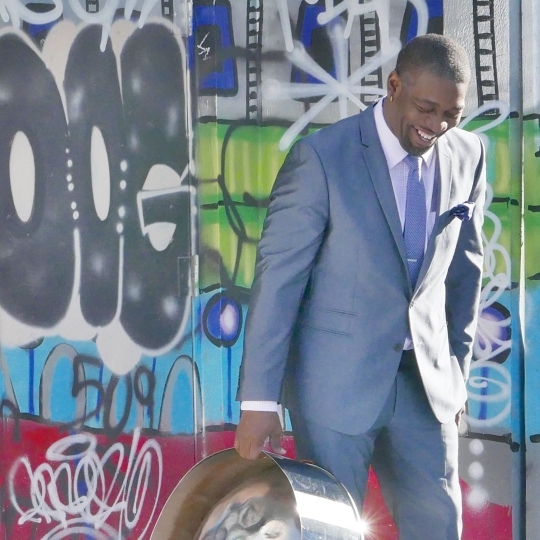 Highlighting and featuring musicians from Trinidad and Tobago, the region and the diaspora, the event has grown to a limited national and regional prominence with noted recognition via traditional media, international niche websites and social media. Click here to see the JAOTG archives. 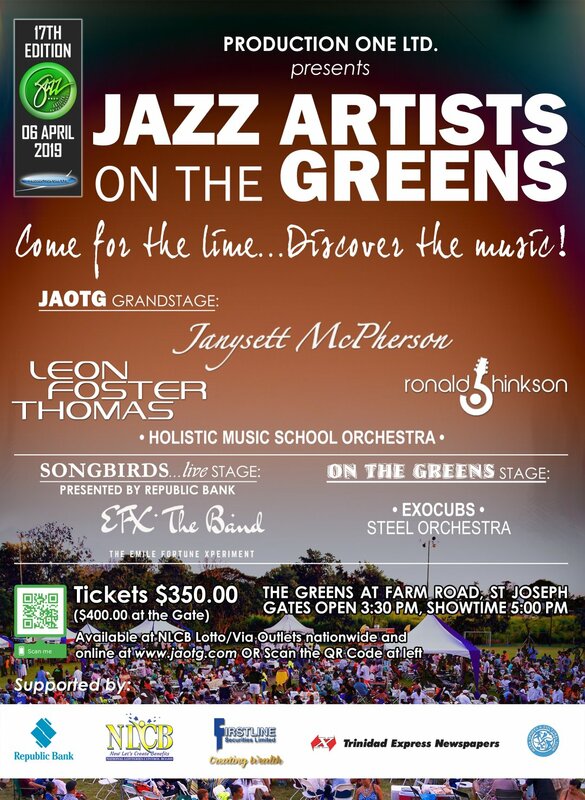 Tickets for Jazz Artists on the Greens™ 2019: The 17th Edition are available NOW for only TT$350 (US$60.00) online, at ALL NLCB Lotto/Via outlets and at selected ticket outlets below. 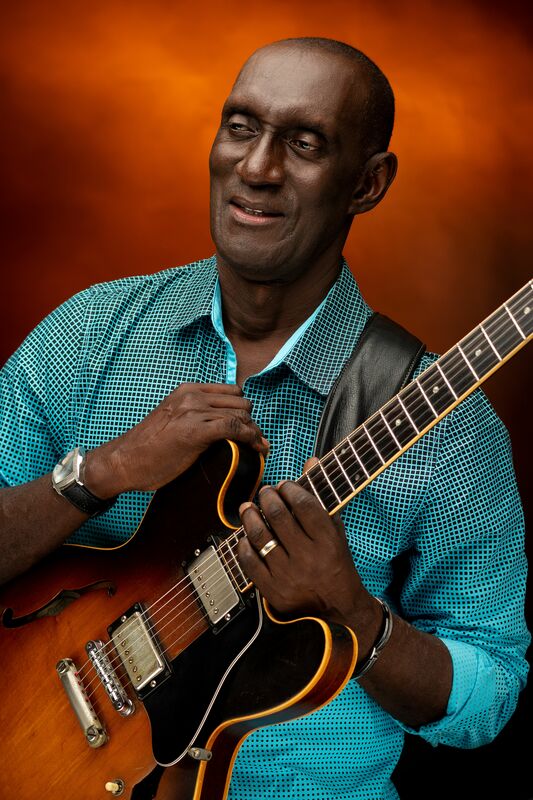 The Premier Caribbean Jazz festival in the Islands. 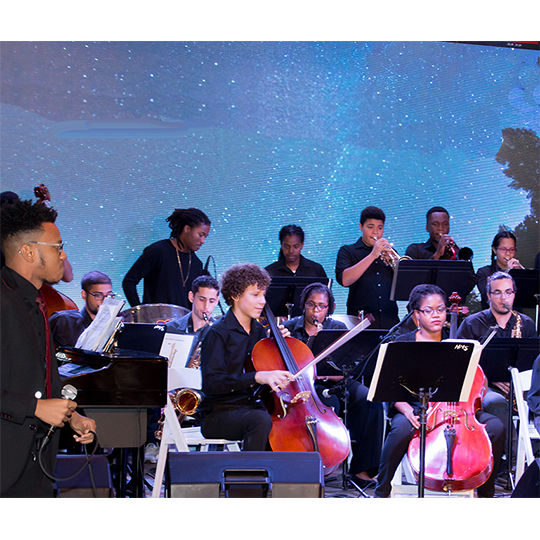 Subscribe to our mailing list to get updates on jazz in Trinidad and Tobago and our other events.